It is a point and click adventure game. 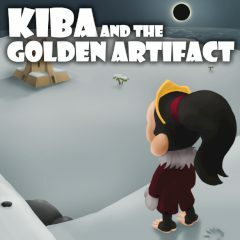 Kiba has to find a golden artifact to bring back sunshine to the happy kingdom! Help him in his adventure!